Here at Walker HQ, the only thing we love quite as much as books, is yummy, freshly baked cakes. 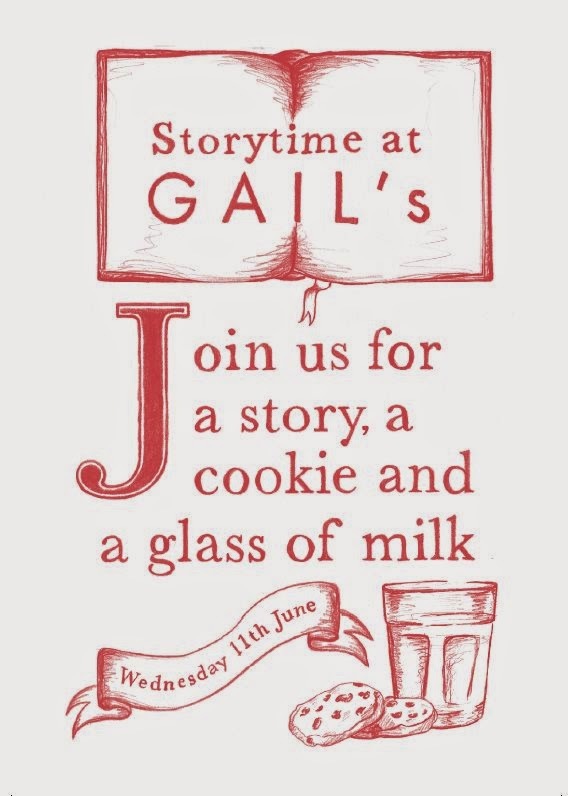 So we are delighted to be teaming up with Gail's artisan bakery to hold free, monthly storytelling sessions for children in Gail's bakeries across London. Come along to our first Storytime on Wednesday 11th June at 10am in Crouch End, where professional storyteller Vanessa Woolfe will be reading the brand new picture book by Petr Horáček, The Mouse Who Ate the Moon. Pop in with your little ones for a morning of great stories and activities, tasty cookies and organic milk, plus goody bags for the children to take away. No need to book and nothing to pay, just come along!